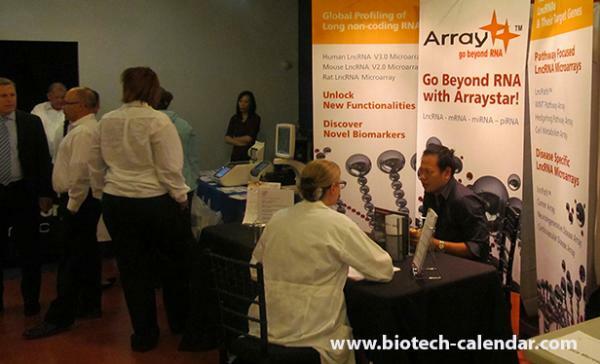 Are you interested in reaching the $1.5 Billion New York laboratory sales and service marketplace? If it were possible to meet with most of the researchers from top funded labs in three consecutive days so you could "show and tell" your products, would that be of benefit to you and your company? 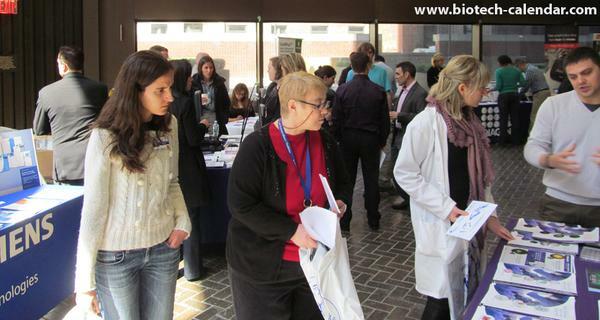 What if I told you that you can exhibit to three of the most well known research institutions in the world in three consecutive days and not only attract high level researchers but also post docs, lab managers and purchasing agents. At Biotechnology Calendar Inc. we make this a reality. 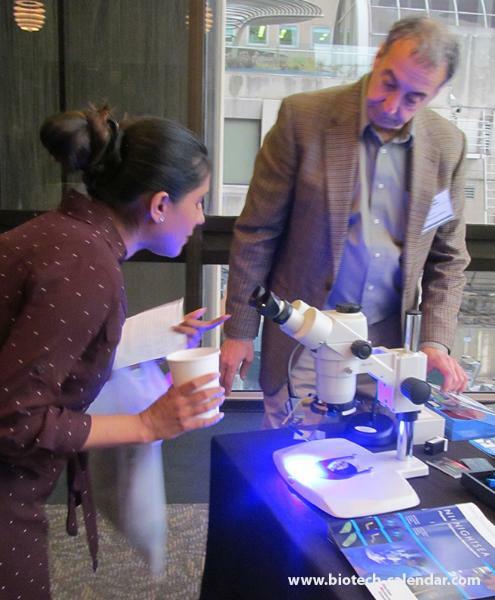 Populated with well-funded research programs, and some of the best and brightest research thought leaders, Mount Sinai, Rockefeller University, and Columbia Univerisity are comprised of some of the most profound scientists in the country. These leaders in life science publish regularly in prestigious publications and/or have received prestigious awards like Nobel prizes in the research science field. Now, how about if these consecutive events were held in New York City? You're in luck! We have a great opportunity for you in March 2015! Columbia, Mount Sinai, and Rockefeller University are on the calendar for 2015. Listed below for your convenience is a synopsis of each show and details about the extensive amount of funding each university is awarded. When it comes to getting your product out on the market, these are the shows you don't want to miss! An intimate and vibrant post-graduate community surrounded by one of the finest research institutions in the world. Welcome to Columbia. Hundreds of labs led by pioneers in the field, conducting nearly $1 billion of annual research in the sciences, humanities and social sciences. Over 200 research centers and institutes, including several interdisciplinary centers, shaping public policy and enhancing technology around the globe. A university that holds 600 different patents and generates $1.75 billion in gross revenue from work conducted by faculty members and students. A campus culture that encourages collaboration- between students and faculty, between disciplines and departments, between the campus and the surrounding world. 2012 Life Science R & D Expenditures: 30th Ranked = $400,680,000. Mount Sinai School of Medicine has received a $200 million pledge from billionaire investor Carl Icahn. The greatest part of the funding will go towards building general medical research capabilities, as well as specific research in the growing field of genomics. The Hess Center for Science and Medicine opened in the spring of 2013. The 13-story building's basic research facilities will include wet and dry bench labs, animal facilities, and computer-supported research spaces. There will be lounges, meeting and education rooms, and other open, interactive spaces to encourage collaboration through daily contact. Mount Sinai School of Medicine received a $10 million grant from the National Institutes of Health to support the expansion, improvement, and consolidation of space for laboratories. Weill Cornell Medical College, adjacent to Rockefeller University, has a $500 Million science research laboratory facility. The 125,000 square foot building will house 460 scientists in updated lab space. Rockefeller University is in the planning stages of constructing a new $240 million, two-story 160,000 square foot research building. Rockefeller University received a $15 million gift from the Leona M. and Harry B. Helmsley Charitable Trust to fund research on digestive disorders including metabolic diseases, cancers and infections. Five Rockefeller scientists were awarded grants for "high risk research" from the NIH. The rewards, which run over a five year period, are part of a $155 million NIH awards program for innovative and high risk disease related research. 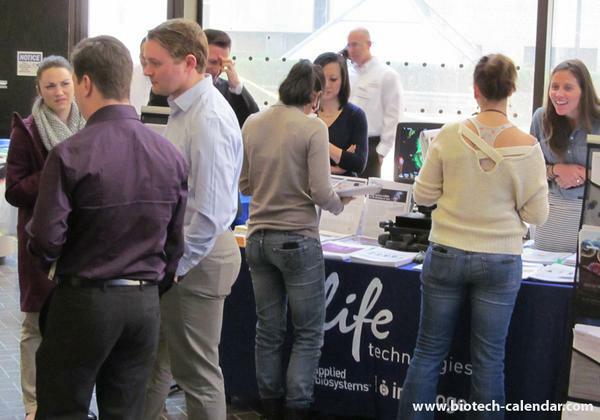 Join us this spring to meet with researchers actively seeking new solutions for research and show them how your products can help with their research programs. 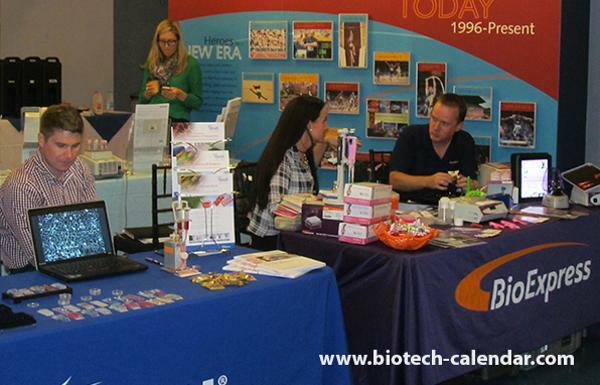 Biotechnology Calendar, Inc. is a full-service science research marketing and events-planning company that organizes life science marketing events at top research institutions across the country. 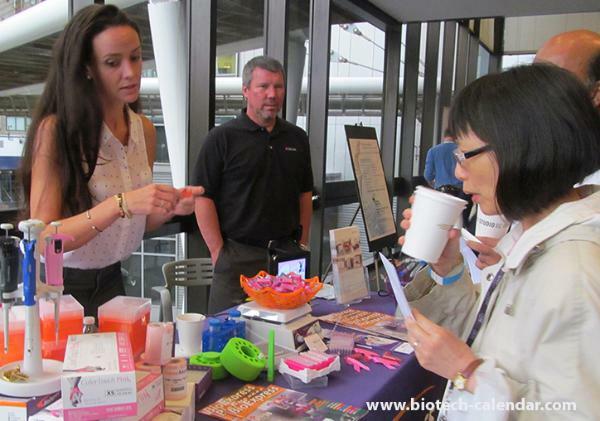 If you are interested in increasing your vendor show sales and research product sales at events in another region, we encourage you to view our 2015 calendar of events. 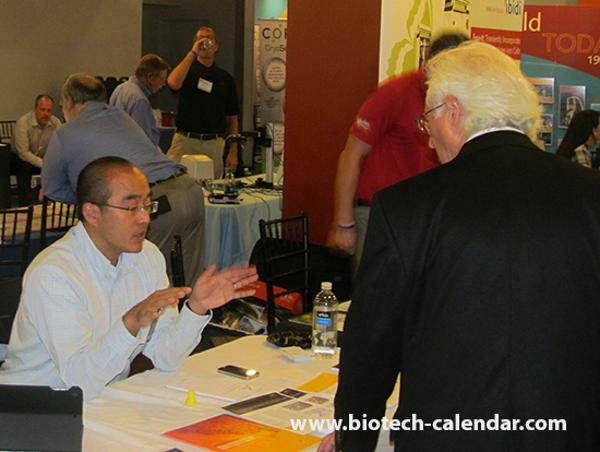 Biotechnology Calendar, Inc. produces on-campus life science research tradeshows which connect scientists with the new technologies that support their research programs.